We provide you with a 100% commitment to superior customer service when disposing of confidential documents. Let us take care of all the details so you can focus on what’s important, your business. We understand our clients need to securely dispose of sensitive documents with a 100% guarantee. 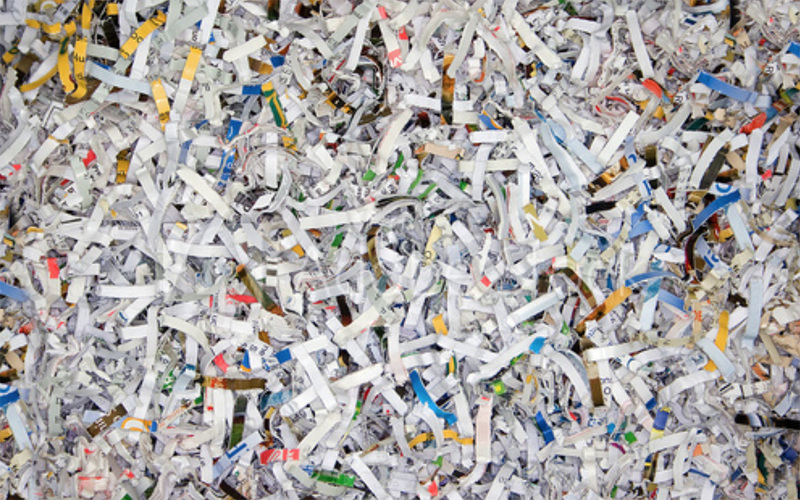 We shred information for clients in a variety of medical industries with materials that are both hazardous and non-hazardous. These materials can contain sensitive information and we ensure that no information will ever be recoverable by anyone.